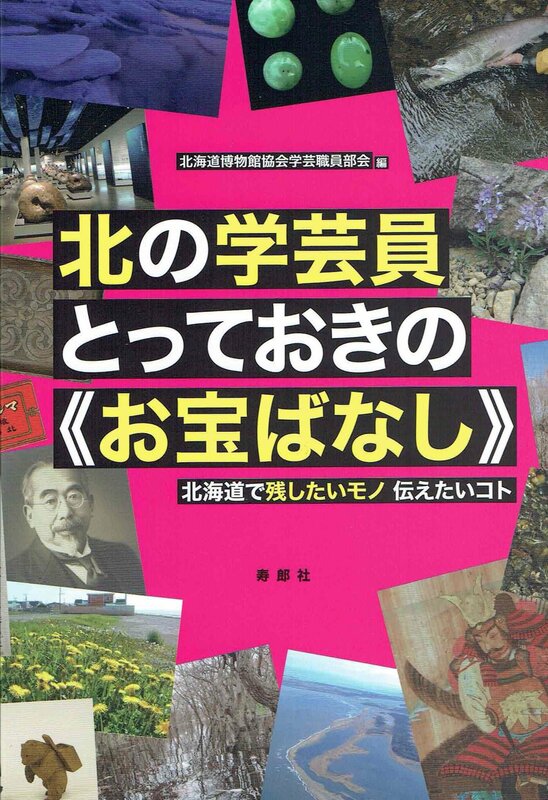 北海道150年、学芸員にはどう見える？Show posts in this category. 学芸員の研究ノートShow posts in this category. 地域の遺産Show posts in this category. 調査研究助成事業Show posts in this category. 部会ニュースShow posts in this category. 秘蔵品のモノ語りShow posts in this category. 北海道で残したいモノ、伝えたいモノShow posts in this category. イベント・講座・お知らせShow posts in this category. 特別展・企画展Show posts in this category. 紀要・館報・ニュースレターShow posts in this category. ミュージアムグッズShow posts in this category. 渡島・檜山地区Show posts in this category. 後志地区Show posts in this category. 石狩・空知地区Show posts in this category. 胆振・日高地区Show posts in this category. 上川・留萌・宗谷地区Show posts in this category. 網走地区Show posts in this category. 十勝・釧路・根室地区Show posts in this category.